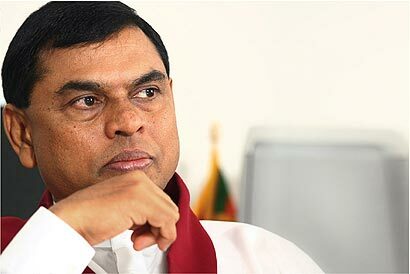 The massive development commenced by the government in the North and East will not cease until the end is visible, says Basil Rajapaksa, Minister of Economic Development. The minister made this comment during the function held to declare open the central bus stand in Batticaloa. “Bridges are been constructed or are nearing completion in places in the North which consisted of 17 makeshift bridges. The road from Mulativu to Pulmudei and the road from Muttur to Nadunkerni, Udussan, Paranthan and Point Pedro are being constructed. Therefore roads are being constructed for people to travel from one corner of Jaffna to another,” said Basil.